English is a versatile degree that prepares you to pursue a career in a variety of industries. While studying at Weber State, you will fine-tune your critical thinking, and your written and oral communication skills. Weber State is the founder and host of the National Undergraduate Literature Conference. 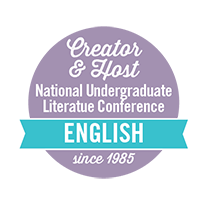 Students can submit their work to be shared during the conference, and hear presentations from students and award-winning writers from across the country. Along with a Bachelor of Arts in English, Weber State's offers several ways to specialize an English degree. 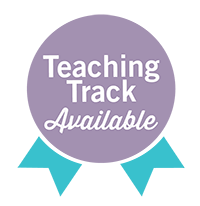 Depending on your interests, you could choose to major in English teaching, or pursue an emphasis in creative writing or professional and technical writing.